PhD Degree in Biomedicine and Health Sciences, Master’s Degree in Psychology (Integrated Bacc (Hons) and MA), Postgraduate Diploma in Integrative Gestalt Psychotherapy. 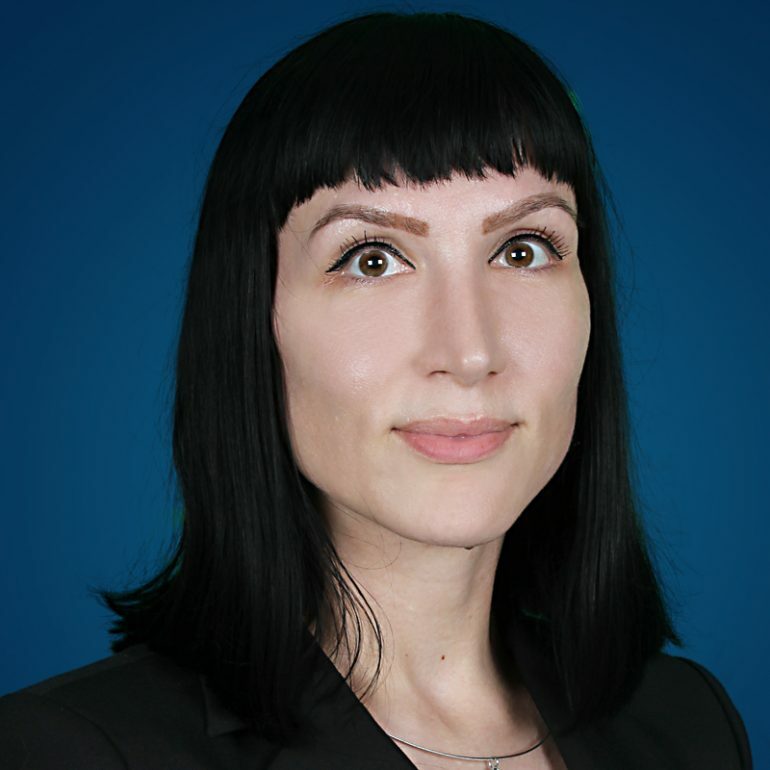 Jelena completed her training in Eye Movement Desensitisation and Reprocessing (EMDR) therapy with EMDR Extra, London, UK, and is currently in process to become an Accredited EMDR Practitioner. Jelena is a member of British Psychological Society, National Centre for Eating Disorders UK, EMDR Association UK & Ireland, Middle East Psychological Association (MEPA), Croatian Psychological Society, Association of Psychotherapy Societies of Croatia, Croatian Psychological Chamber, Croatian Society for Traumatic Stress, and National Organisation of Gestalt & Integrative Psychotherapists.